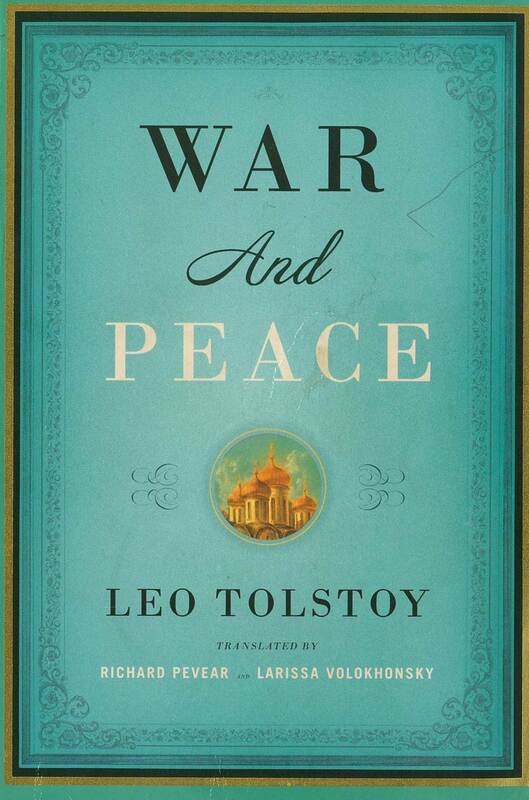 On December 8 – 11, Russian television station Kultura broadcasts a marathon reading of the complete text of War and Peace. Performed by an all-star cast of Russian personalities including Ildar Abdrazakov, the tribute to Tolstoy’s masterpiece caps off the 2015 Year of Literature in the Country. Ildar reads from Book Three of War and Peace, which includes the famous Battle of Austerlitz, performed at famed Moscow department store GUM. Fans can tune into Russian state TV channels Rossiya K and Rossiya 1 and radio station Radio Mayak, as well as online. For more information (in Russian only), click here.